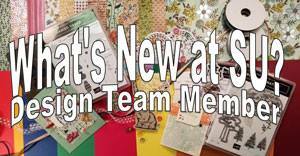 Playing with Papercrafting: SALE-A-BRATION is HERE!!! It's finally here! The time of year that all papercrafters dream about. Sale-A-Bration, from today, Jan. 22 to Mar. 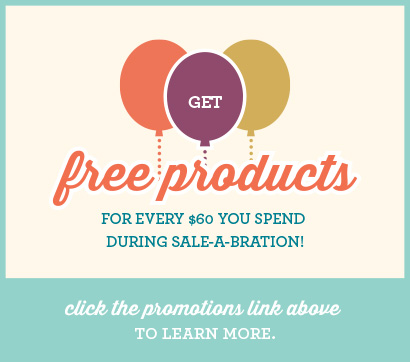 22, means that for every $60 you spend, you get to choose 1 free item from the Sale-A-Bration brochure. 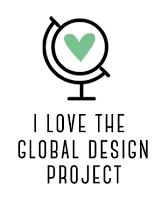 I'm soooo excited! 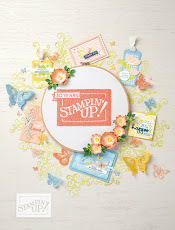 How will you party during Stampin’ Up!’s premiere event? There are three ways—choose all that apply! Have your friends over for a party and earn fantastic Sale-A-Bration freebies with a qualifying order! For a minimum $200 party, you’ll get a FREE pack of Silver Glimmer Paper (silver paper for Stampin’ Up!’s silver anniversary!). Host a $525 party, and you’ll get the free Glimmer Paper PLUS a FREE product bundle—and that’s in addition to the normal hostess benefits (including $90 in FREE products of your choice)! Let me know if you want to book a workshop! Best time of the year to do it! Shopaholics unite! For every $60 you spend, you’ll get a FREE Sale-A-Bration product—there are nearly 20 to choose from! Call or email me with your order, or shop 24/7 at my online store! Party all the time when you become a Stampin’ Up! demonstrator. Plus, when you join during Sale-A-Bration, you’ll get 25% more products for FREE in your Starter Kit! Click the Join link above to take advantage of this limited-time offer. Sale-A-Bration is one of the most exciting times of the year at Stampin’ Up! How will you Sale-A-Brate? Let me in on your plans!!! 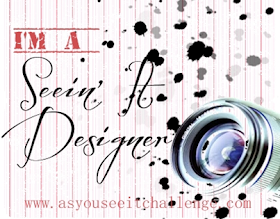 Leave me a comment!